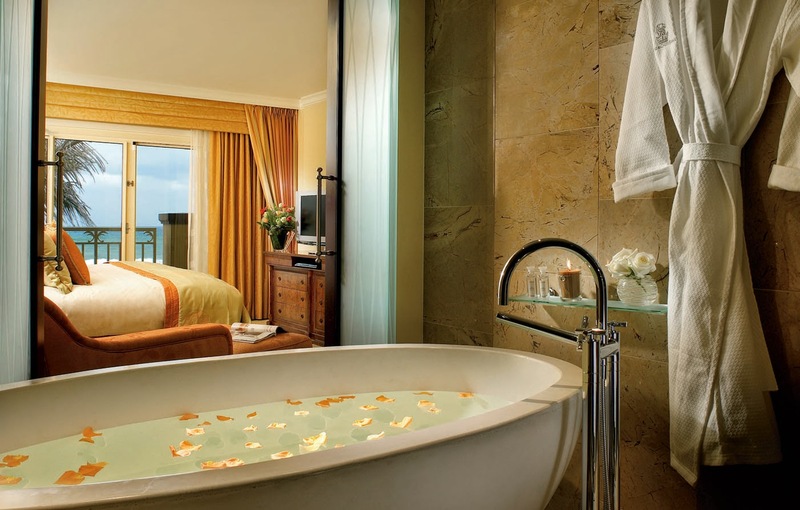 Receive Exclusive Complimentary Perks combinable with a 4th Night Free when booking your stay at the glamorous Eau Palm Beach Resort & Spa across WhataHotel! for a remarkable deal. 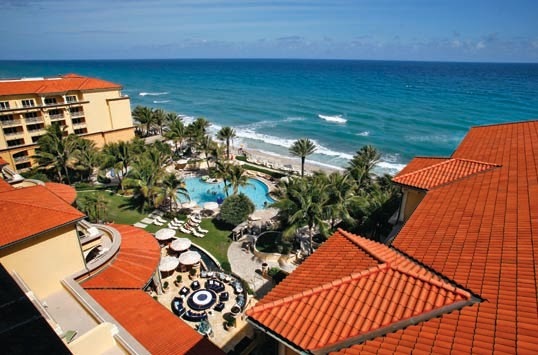 This stunning Palm Beach, Florida resort is the perfect place to enjoy the sun, sand and surf not to mention top-notch amenities and spectacular service. Enjoy Mediterranean style and luxurious accommodations for a truly enviable vacation getaway. 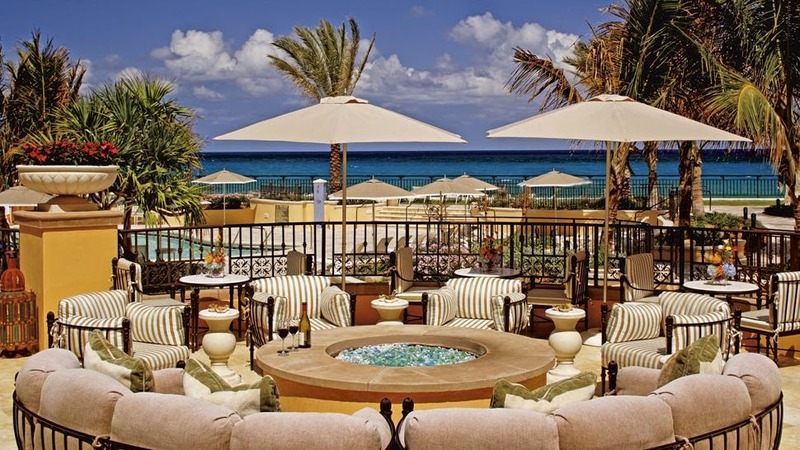 Eau Palm Beach Resort & Spa, formerly The Ritz Carlton, has been re-branded and become the area's premier oceanfront resort promising guests an unexpected vacation hot spot that proves to be playful and indulgent. Each of the stunning rooms and suites showcases both chic and comfortable furnishings as well as modern conveniences for an effortless stay. Whether you lounge on the private balcony, sit back and relax in the tempting tub or just sprawl out on the cozy bed for a nap or in-room movie, the guestroom retreats offer up everything you desire for a delightful trip. If complete rejuvenation is on the agenda, visit the Eau Spa for a storybook experience. Upbeat music, champagne bubbles, scrumptious cupcakes and a magical water garden surround you while the treatment menu and knowledgeable staff will ensure complete rejuvenation. 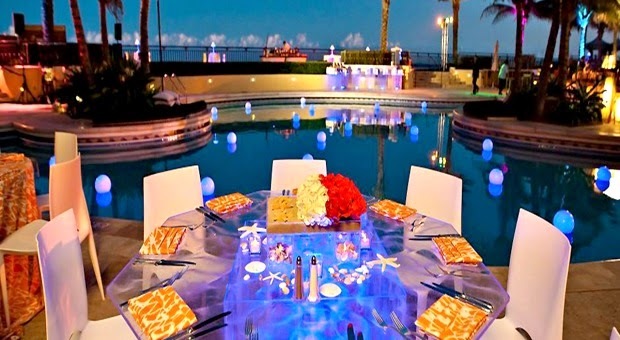 Other fun resort activities include the kid and teen centers, full service oceanfront cabanas, a well-equipped fitness center (featuring yoga, Pilates and personal trainers), two tempting pools with fantastic poolside amenities, a 3,000 square foot oceanside terrace with fire pit, water sports and programs, tennis courts and a 24-hour business lounge. Restaurants on-property include Angle, Temple Orange, Breeze, Stir Bar and Terrace, each guaranteed to tantalize each and every taste-bud. 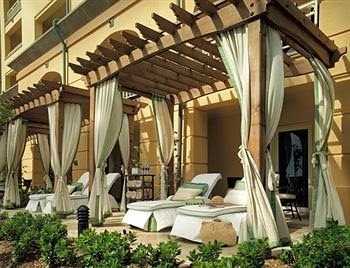 Eau Palm Beach Resort & Spa is the perfect setting for both business and recreational retreats, in a city with style and loads of charm. When booking your travel to Eau Palm Beach Resort & Spa across WhataHotel!, guests can savor Exclusive Complimentary Perks combinable with an amazing Special Offer for a phenomenal deal. These impressive perks include available upgrades at check-in, a buffet breakfast for 2 daily and a $100 resort credit. WhataHotel! customers will also receive an exciting Special Offer of a 4th Night Free and Guaranteed Upgrade at no additional cost to you. This graceful resort is a tropical sanctuary filled with warm colors, mahogany and granite furnishings, flat screen televisions, bedside "pamper panels" and sleeper-sofa chairs to create a retreat that tempts and excites even the most experienced traveler.